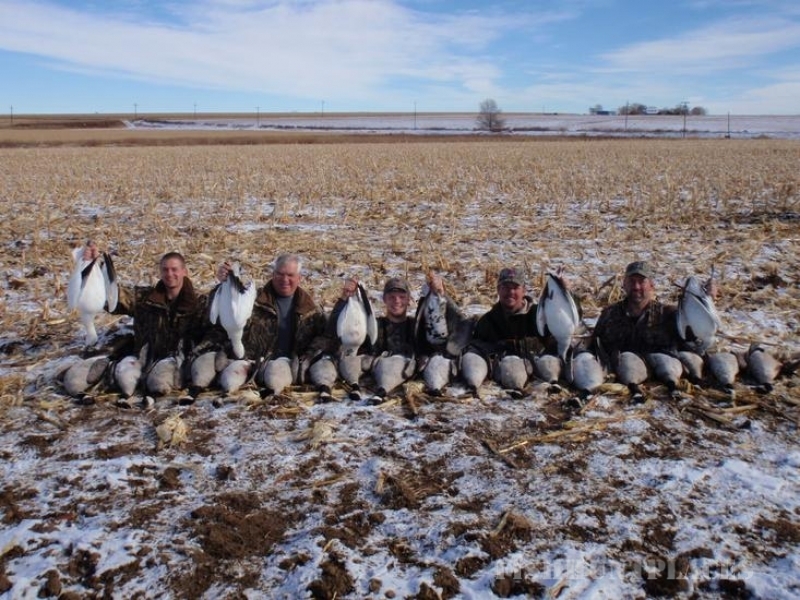 Experience first class guided waterfowl hunting on Colorado's majestic Front Range with Front Range Guide Service. 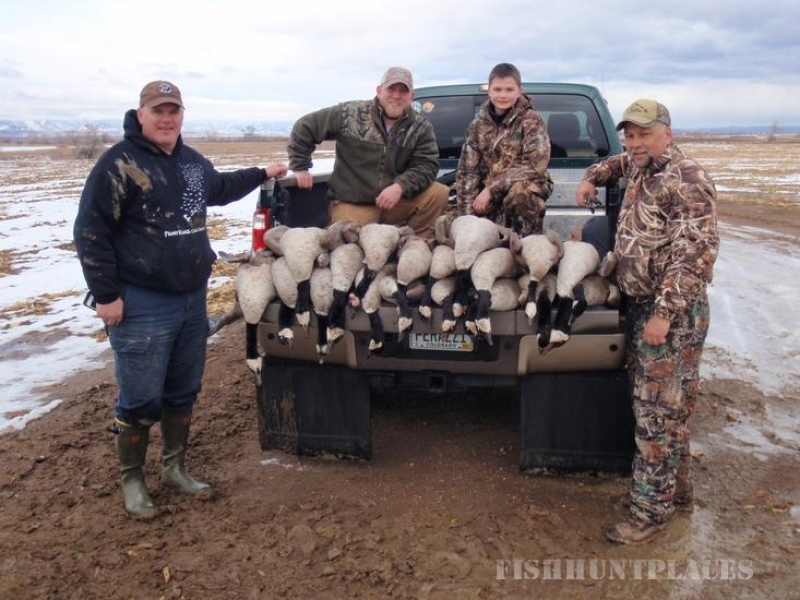 Your Colorado guided goose or duck hunt will take place in areas that are located within an easy forty-five minute drive of Denver. Most of our hunting locations are centered near the Windsor area, although we manage farms from Wellington south to Longmont and well east of Greeley. This area encompasses about a 50 mile radius to put you where you need to be for the best shooting opportunities at that time. All properties we hunt are leased exclusively by us and managed properly to provide you with the waterfowl hunt you should only expect from a waterfowl outfitter. Colorado was once only thought of as a big game destination. 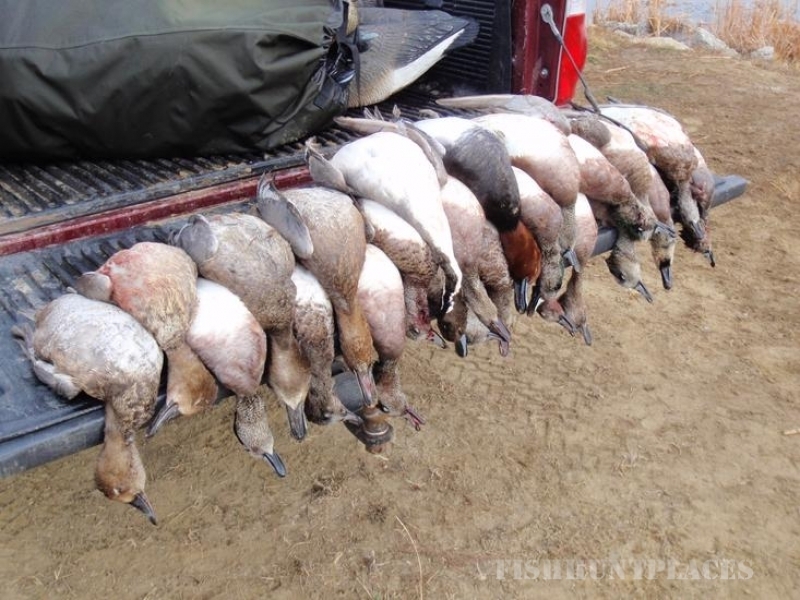 Now the Eastern Front Range is known by many in the waterfowl industry as the best Canada Goose hunting in the lower 48. 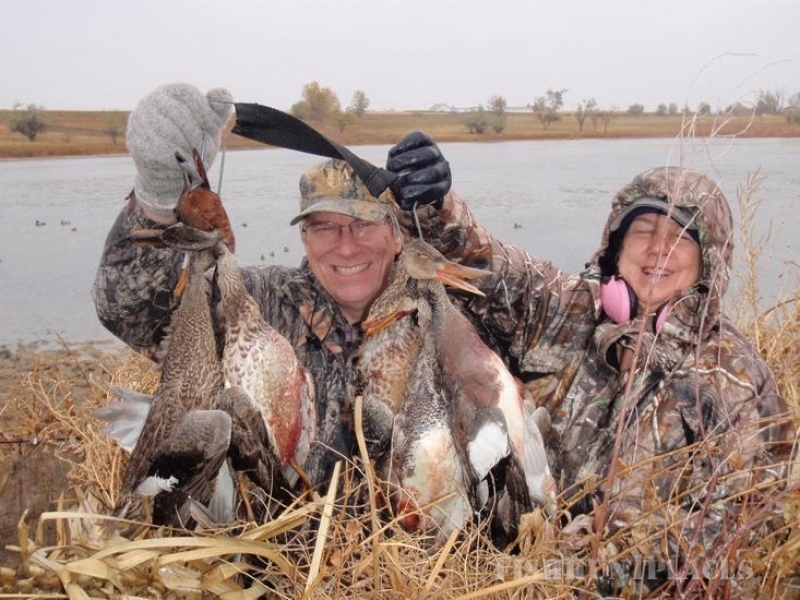 Jeff Colwell owner/guide has been hunting waterfowl here for his entire life, and has watched this resource grow from the two goose limits when he was young to the thousands of birds,and liberal limits of today. 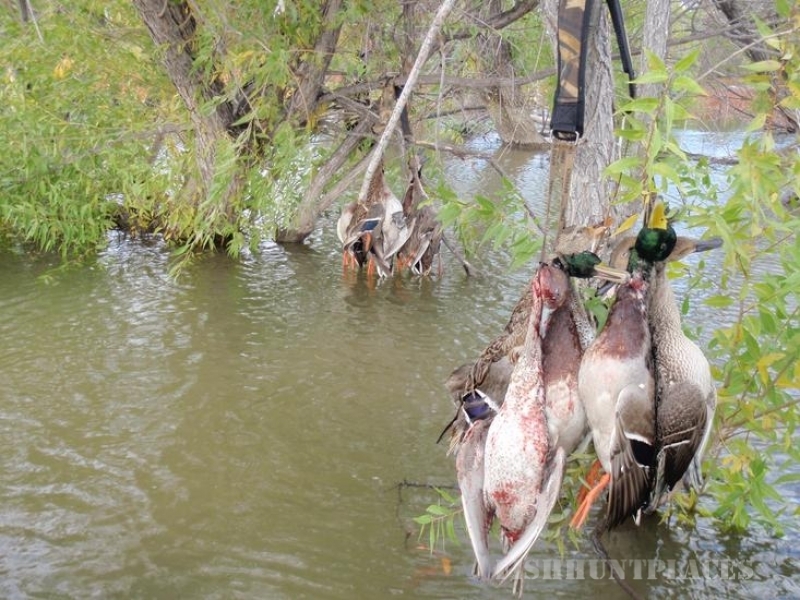 Colorado also has some exceptional duck hunting, and can often last way into the late season. It is not uncommon to bag as many as seven or more separate species in one outing.Dove hunting on the Front Range often can be fantastic with stable weather. Come experience what we as wingshooters here on the Front Range are fortunate enough to enjoy daily from mid-fall through the entire winter.